The IATA Annual General Meeting (AGM) and World Air Transport Summit is the world’s largest gathering of airline leaders. This event is expected to attract almost 800 attendees including CEOs from 85 airlines, as well as high level executives from OEMs, airports, governments, ANSPs, IT providers and other stakeholders. In 2016, the 72nd AGM will be hosted by Aer Lingus – celebrating 80 years since its first commercial flight – and will take place in Europe’s most amazing, welcoming city. Dublin is now staking a claim to being the world’s leading software development hub. Air transportation plays a vital role in the social and economic life of Ireland and the we have a proud history of contribution to the development of aviation, including the creation of aircraft leasing and the low cost model. The IATA AGM and World Air Transport Summit is a unique opportunity for the industry’s top chief executives and leaders to discuss policy and share their views on civil aviation. Unfortunately, this event is not open to the public and is by invitation only, so stay tuned to Arconics social media and blog for full reports. IATA is the International Air Transport Association, a trade association of the world’s airlines. Consisting of around 260 airlines, primarily major carriers, representing 117 countries, the IATA’s member airlines account for carrying approximately 83% of total Available Seat Kilometers air traffic. IATA supports airline activity and helps formulate industry policy and standards. It is headquartered in Montreal, Canada with Executive Offices in Geneva, Switzerland. Safety is the number one priority for IATA. The main instrument for safety is the IATA Operational Safety Audit (IOSA). IOSA has also been mandated at the state level by several countries. In 2012, aviation posted its safest year ever. The global Western-built jet accident rate (measured in hull losses per million flights of Western-built jets) was 0.20, the equivalent of one accident every 5 million flights. Future improvements will be founded on data sharing with a database fed by a multitude of sources and housed by the Global Safety Information Center. In June 2014 the IATA set up a special panel to study measures to track aircraft in flight in real time. The IOSA certification audit is an internationally-recognised and accepted evaluation system designed to assess the operational management and control systems of an airline. IOSA uses internationally-recognised audit principles and is designed to conduct audits in a standardised and consistent manner. Airlines are re-evaluated every two years. Registering for IOSA certification and auditing is not mandatory, so an airline that does not have IOSA certification may have either failed the IOSA audit or simply chosen not to participate. Small, regional airlines generally don’t do the IOSA audit primarily because of the cost to have the audit conducted and then to implement the likely required changes. An average improvement in fuel efficiency of 1.5% a year from 2009 through 2020. A cap on net carbon emissions from aviation from 2020 (carbon-neutral growth). A 50% reduction in net aviation carbon emissions by 2050 relative to 2005 levels. 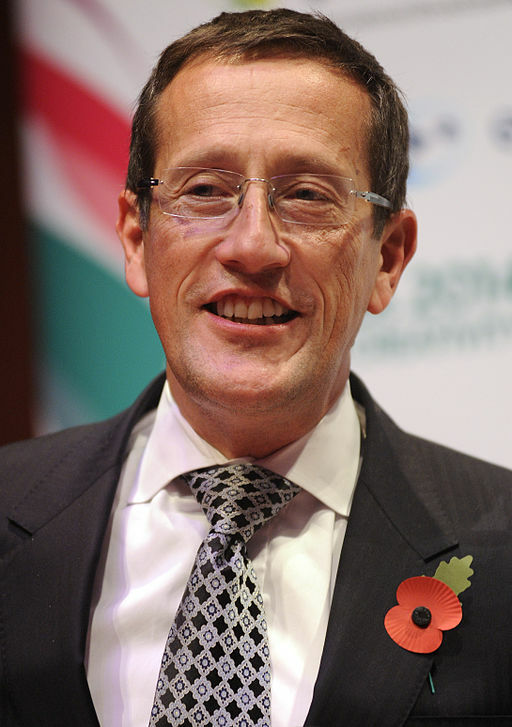 Richard Quest, CNN’s resident AvGeek and business correspondent, is expected to attend the AGM. Arconics invites Richard, the world’s aviation media, and all airline CEOs, to meet us for an insider tour of Dublin. Arconics HQ is in Silicon Docks, just down the road from the RDS, and we’d be delighted to show you the sights of this amazing and vibrant city. Dublin is a world-leading software development hub, with a rich aviation heritage. We’d love the opportunity to share our thought leadership in software and aviation. 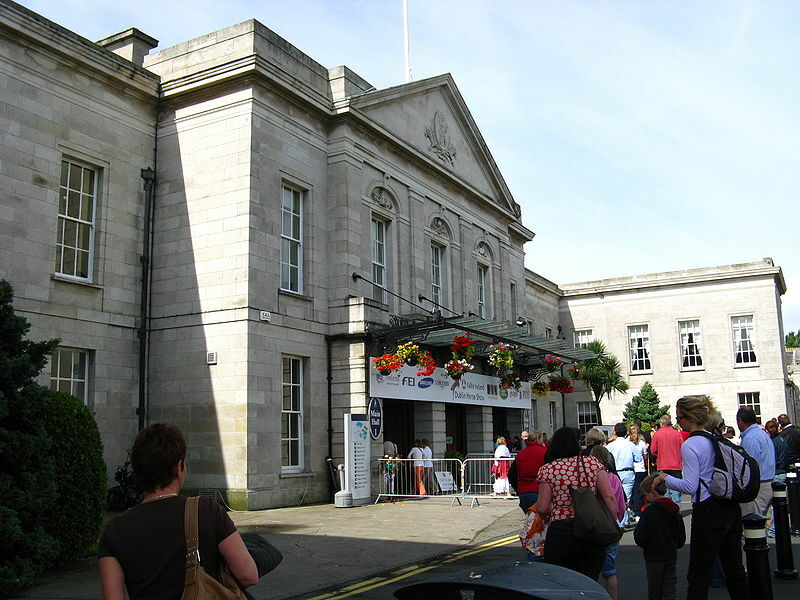 Just click here to get in touch or to request more info on Dublin, host city for IATA AGM 2016. Call us on +353 1 611 4625. Welcome to Dublin!